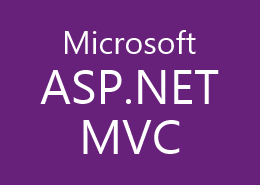 BlogEngine.NET is an open source ASP.NET project that was born out of desire for a better blogging platform. 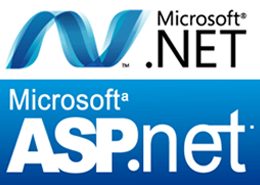 BlogEngine.NET focused on simplicity, ease of use, extendibility and innovative design while taking advantage of the latest .NET features. Newest version 3.1.1 is available as upgrade from 3.0 and can be installed from admin dashboard. 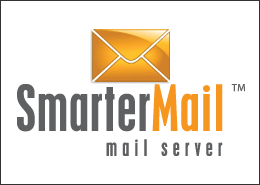 You can install it as auto update with a click of the button, but they strongly recommend doing it on local install and then copying files to hosting server rather than running upgrade on live site. Upgrade by nature does lots of file copy/delete operations and doing it on busy live site may run into error. 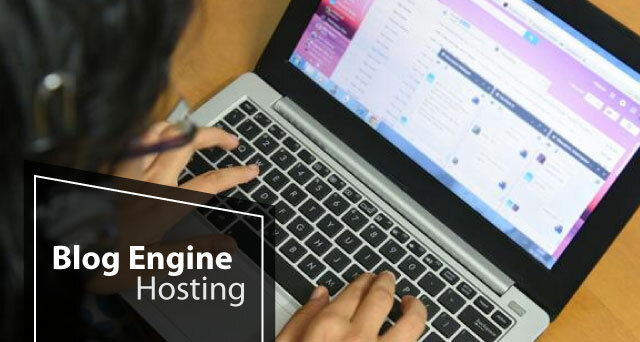 To choose hosting provider that support BlogEngine.NET 3.1.1 is not easy task. 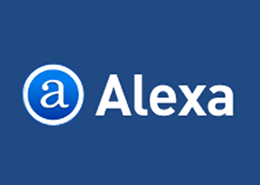 We highly recommend ASPHostPortal for your BlogEngine.NET 3.1.1 hosting partner. Not only offer cheap price, but also expert BlogEngine.NET 3.1.1 support team. 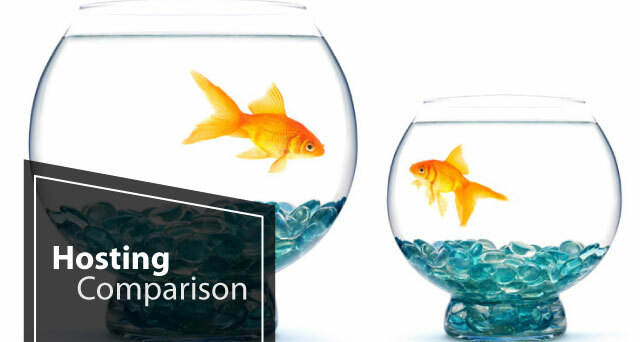 You feel free to host your great BlogEngine.NET 3.1.1 site with their great BlogEngine.NET 3.1.1 hosting service. 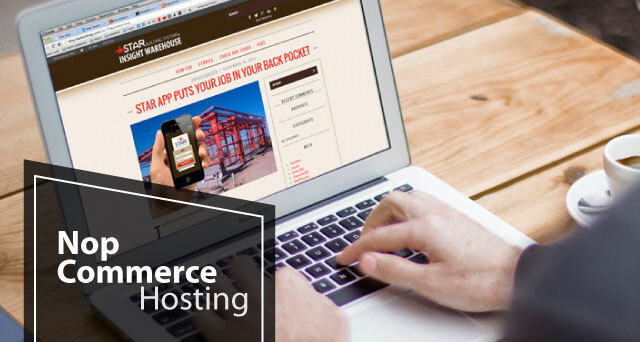 The following are the reasons why you should choose ASPHostPortal as your BlogEngine.NET 3.1.1 hosting partner. 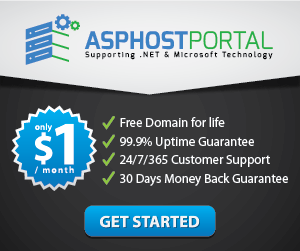 Why ASPHostPortal is the Best and Cheap BlogEngine.NET 3.1.1 Hosting? 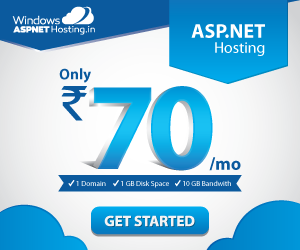 ASPHostPortal comes with eight Windows ASP.NET hosting plan, and the prices start from $1.00/mo, normally. That certainly makes ASPHostPortal the cheapest BlogEngine.NET 3.1.1 hosting in the field. Moreover, if there is anything wrong, customers can cancel the service, and ask their full money back within the first 30 days, according to ASPHostPortal 30 Days Money Back Guarantee.